The 2017 BWB Budget Beer Tour continues this week with a trip to Natty Daddy country! Where exactly is Natty Daddy country? Well according to the can it's St. Louis Missouri where we all know the cheap beer flows like a luxurious cascading sweet river. The big one! Natty Daddy! Natty Daddy is another high gravity lager like our first stop, Steel Reserve Triple Export and is coming in at 8% ABV. It's a cheap beer that tastes like cheap beer. That's not necessarily a bad thing, but it is similar to a lot of others on the market at the same price. 25 Fl. Oz. of bad news. What else can I say? 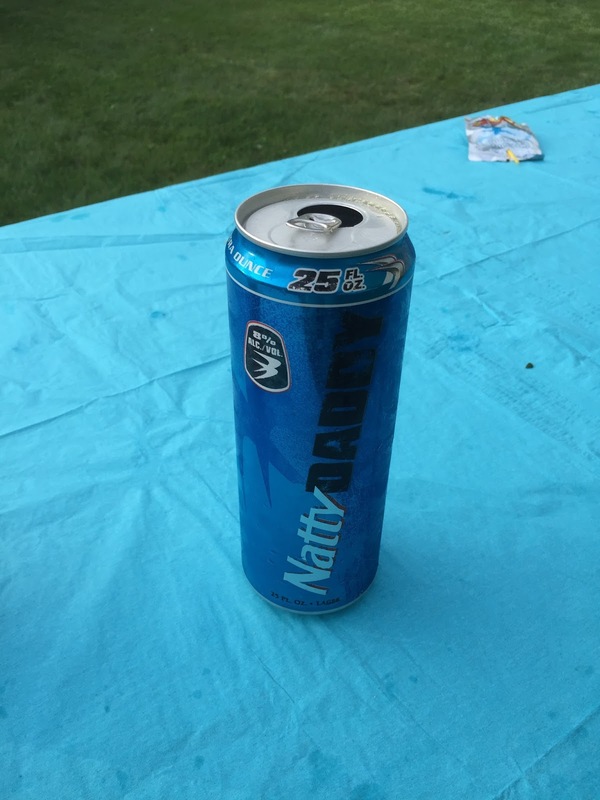 It's NATTY DADDY! You know what you are getting when you spend $1.39 for a can of this glorious beverage. 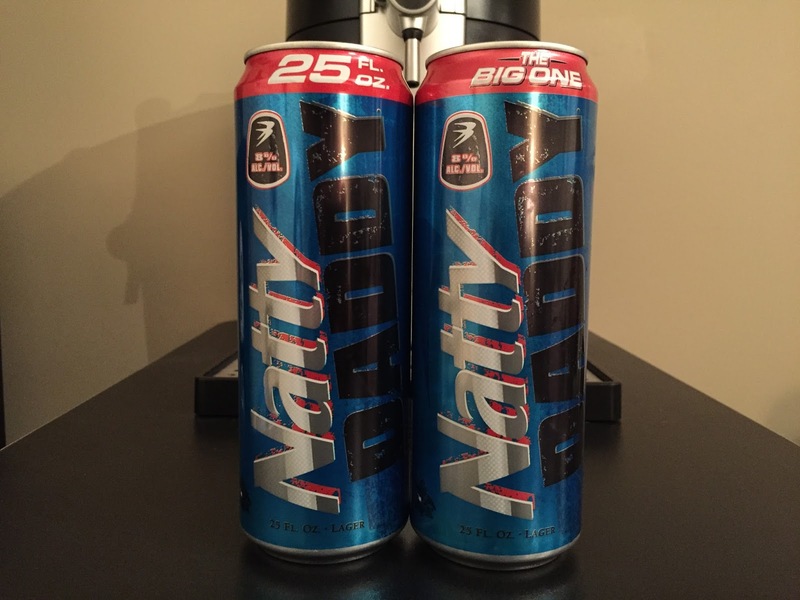 Do yourself a favor and pick up a can of Natty Daddy, it's the BWB Beer Of The Week! Cheers! The tour of the year is here! Don't worry about spending all of your hard earned money to see classic bands like Guns N' Roses, Tom Petty & the Heartbreakers, Metallica, Billy Joel, and many others this year when you need is the Bum Wine Bob Budget Beer Tour that can be found right here at bumwinebob.com in 2017 free of charge! Tune in LIVE this Sunday to the bumcast for MORE!